Back in my day, we glued toothpicks together to create our work of art. Today, things seem a bit more elaborate. Parents do more to help their children create. This page should guide you if you’re finding yourself overwhelmed. So How do I start this project? 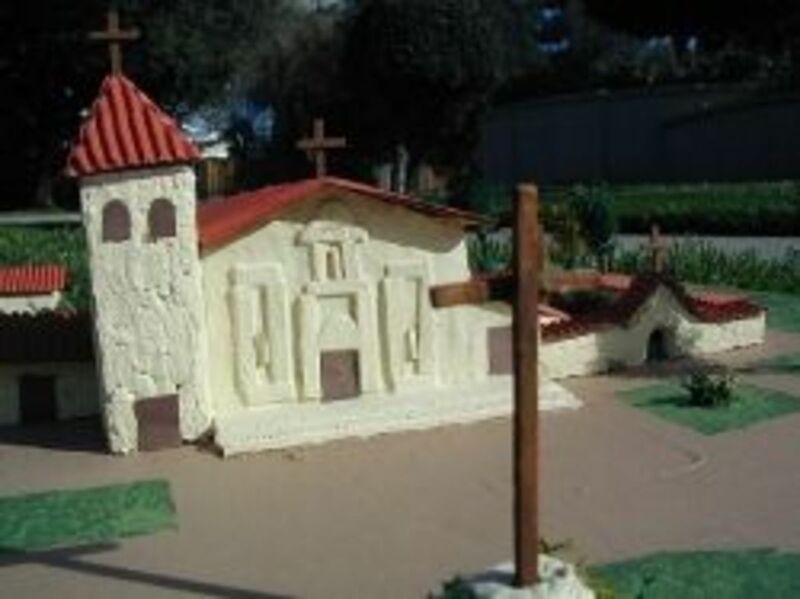 Learn where all 21 California Mission were located, and read about them. Each mission has it’s own history and architectural beauty. As they looked in the late 1800s on this site. 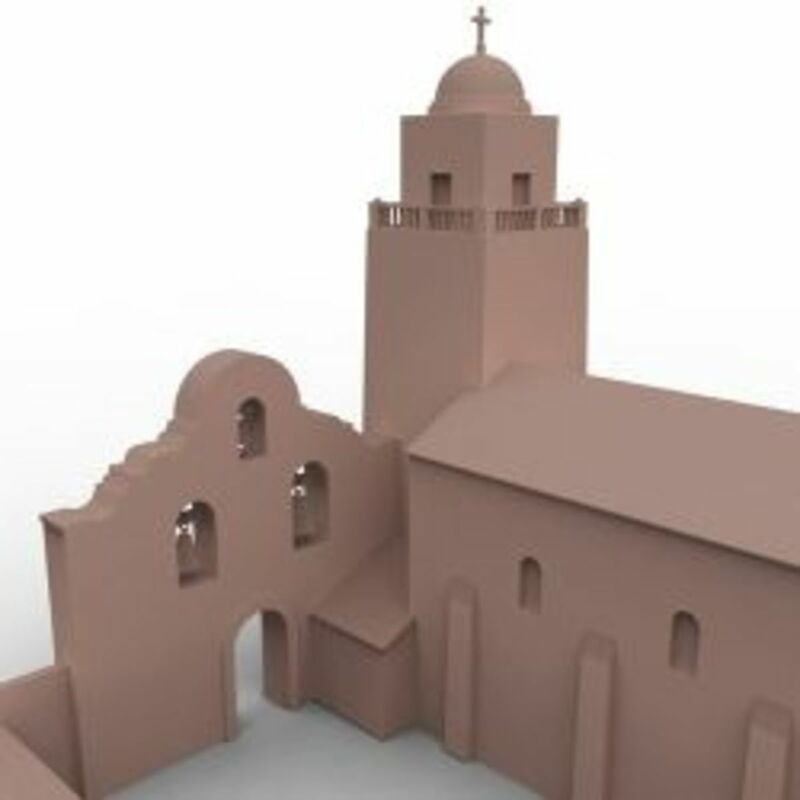 Making Models is not easy, but PaperModelsOnline.com provides an easier way to complete the 4th grade mission requirement. They can be purchased for immediate download for you to print or you can purchase a printed kit to be mailed to you. You can also purchase accessories like animals and props to set around your mission. Paper Models makes that project that seems nearly impossible into a project you know you can accomplish. Map out your building plans on your base (cardboard, wood, or another type of base to build your Mission). 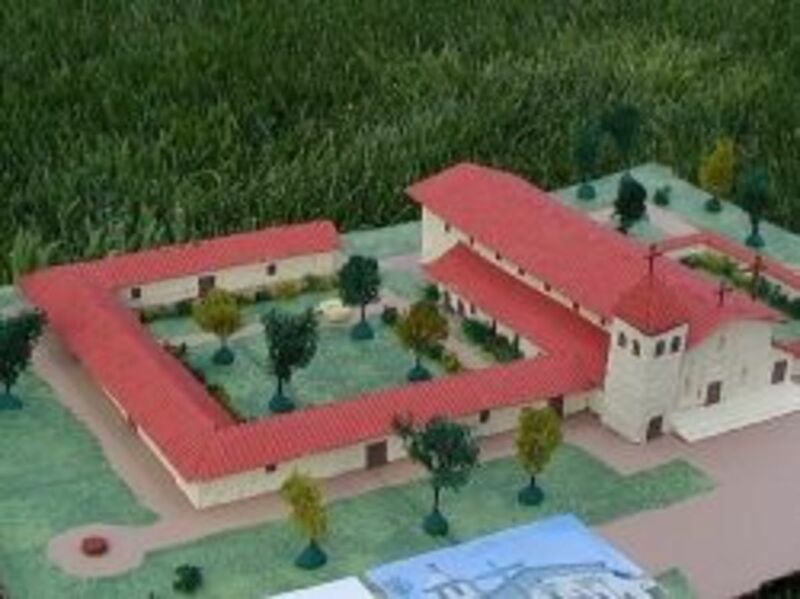 Draw where the Mission will stand, the area for the garden, cemetery, and any other buildings you want to include. Draw out the guidelines for the grass and walkways. 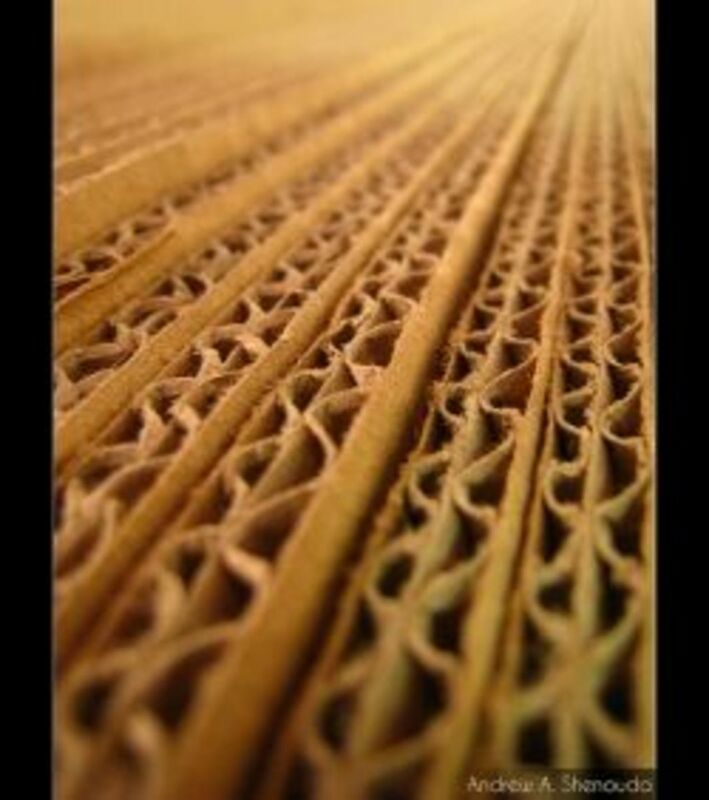 Create your pattern and trace them on cardboard or use the material of your choice. Cut the wall pieces and construct them into position. Paint or apply your ground cover or grass. Paint your walkways. Use a sponge to add different shades of green to give the grass a textured appearance. You can also use grass like products available at hobby stores or online. Put up your walls and paint! Glue the bottom edges of the building with tacky glue to the base and between each wall where they meet. Once all sides are up, let dry completely. Create and add the details to the building with cardboard or another material of your choice. Paint the entire wall in acrylic paint. Fold the corrugated paper roofs to make the peaks, tape the quadrangle pieces and the bell tower pieces together on the smooth (hidden) side, and then paint adobe red, and set them aside to dry. Once dry, tape/glue them in place. Simply cut shapes from brown construction paper and glue into place. You could also print glass windows and glue them to a piece of cardboard before attaching it to the building. Wooden kitchen matches can be used to construct crosses. To make them stand upright, little bases of stryofoam were cut, although Scupley bases could also be made. If you are going to use Sculpey, insert the upright stick into the Sculpey and bake before gluing on the crosspiece. 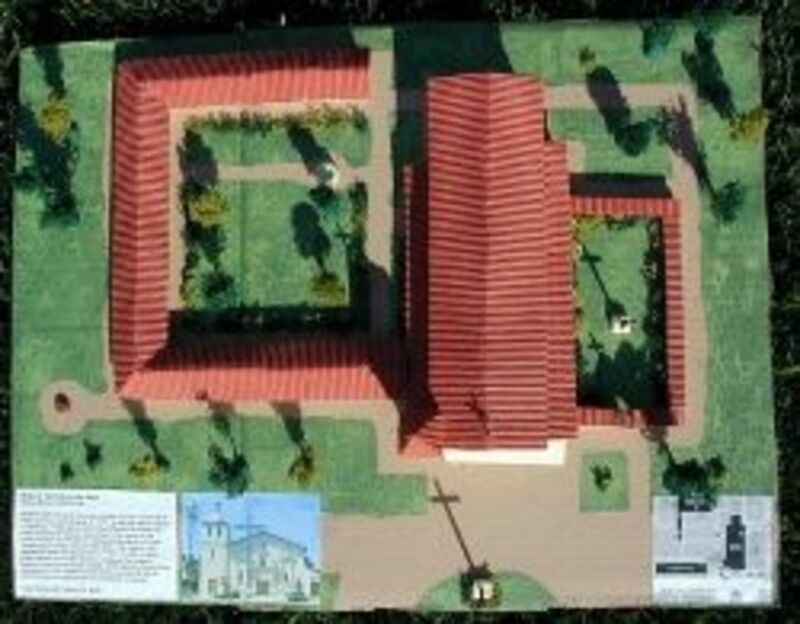 The crosses for the top of the bell tower, church roof, and cemetery entrance are made with flat wooden toothpicks, and were left long at the base. After poking a small hole through the corrugated paper roof, they were stuck into the foam walls with a touch of glue. Make a small ring of beige Sculpey. Glue into place, let it dry, then put some shiny light blue paint inside. The well does not exist on the current grounds, this one is based on one we saw a photo of from another mission. Use your imagination. Just a small flattened ball of brown Sculpey. Glue tiny bits of the lichen wherever you imagine plants might be. Mission Take a small length of twig (remember the size of your buildings when picking twigs) and roll a small ball of green Sculpey. Put the ball on the table, then push the stick into it. Use your fingers to further push the Sculpey against the table and branch, creating a small flat base. Create however many sticks in Sculpey as you want trees. Bake according to the Sculpey directions. (about 15 mins at low heat). The wood should not burn. Then once it is cooled, you can wrap some larger pieces of lichen around the twig. Once you have found the right piece or pieces, put a liberal amount of thick tacky glue on the upper half of the twig, and wrap the lichen around it. You should get a wonderful assortment of trees of different shapes, some taller, some shorter, some wide, and some thin. Glue small people and animals that might have been at the mission around the property. If you’re handy with a graphics software, you can copy and paste the image below, fill the sheet, and print multiple sheets of the blue water. Then crumple up the sheets as tight as you can squeeze them, then un-crumple them and smooth them out on the table. Then… Pasted them to the base. It looks like water with small waves. You can also use hot glue to make small ponds, rivers, waterfalls, and fountains. Just paint the base blue first, then cover it with hot glue. You can you purchase some foam board. It’s white and has paper on both sides with foam in the middle. You can make a base out of it that makes it more sturdy. 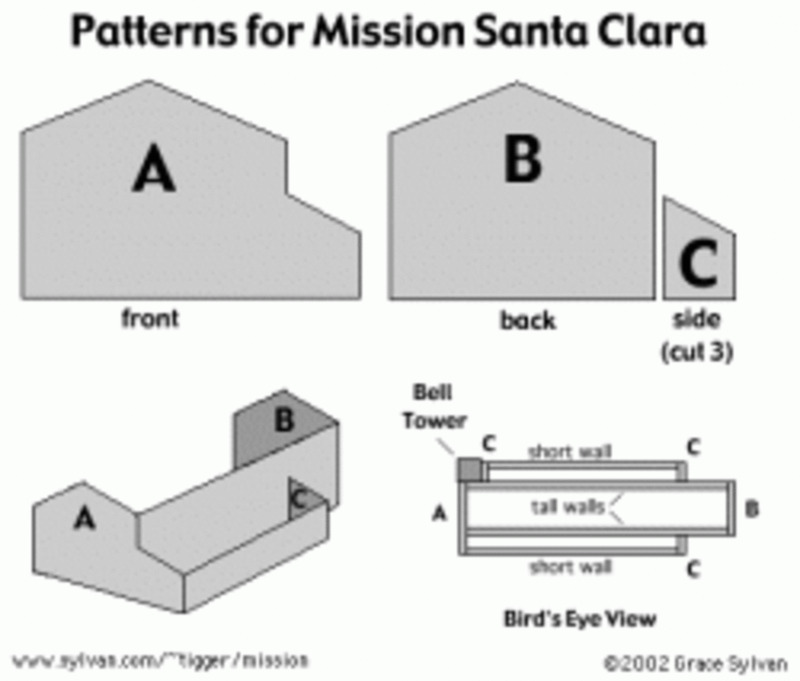 This author has several different versions of Mission Projects to download easily at Amazon. 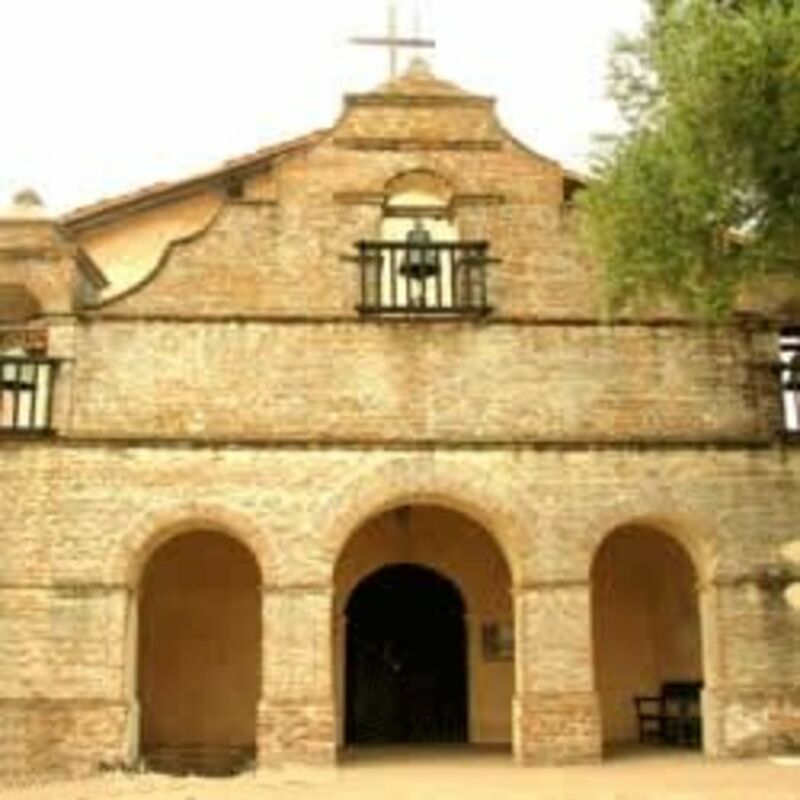 The native people lived in northern California for thousands of years before the Spanish arrived to build Mission San Francisco de Asis. They had stone and bone tools. They hunted and gathered food. Some of them moved when the seasons changed. Others lived in one place. These are some of the things we know about them: About 160 people lived in the area that is now San Francisco. They lived in three small groups. Tubsinte, Sitlintac, and Petlenuc were their winter villages. Chutchui and Amuctac were summer and fall camping sites. The Indians houses looked like rounded cones. They built them from bent willow twigs woven with reeds and thatching. People entered through a single, low door. The houses were only about 6 to 8 feet across. It’s hard to believe that 21 buildings from California’s mission era are still around, but while some are reproductions, there’s something to see in every location. Here are some articles that I’ve found for you to read through. A mom’s tale of facing the overwhelming Mission Project.